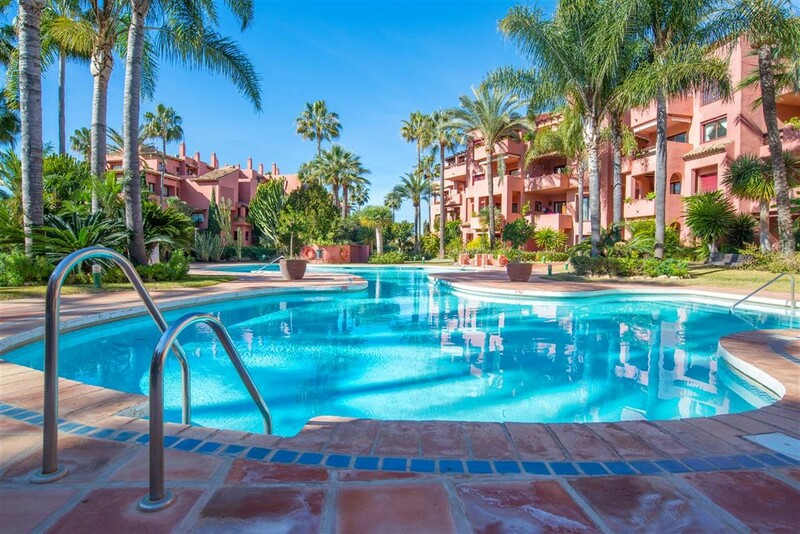 Los Patios de Santa Maria is superbly located, within an easy, level walk of all of Elviria´s attractions, including restaurants, shops, supermarkets, banks, bars, taxi rank and bus-stops. The beach can also be accessed on foot in around 10-15 minutes. 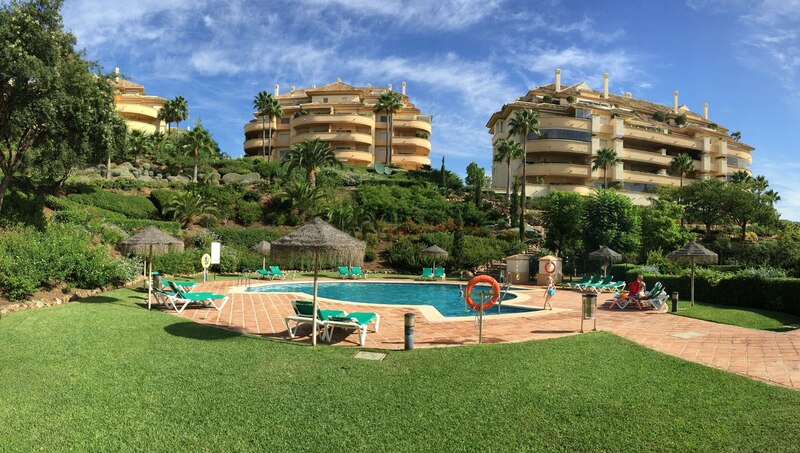 Of course, for golf-lovers the location is perfect, with the clubhouse of the 18 hole Santa Maria Golf Club literally on the doorstep! 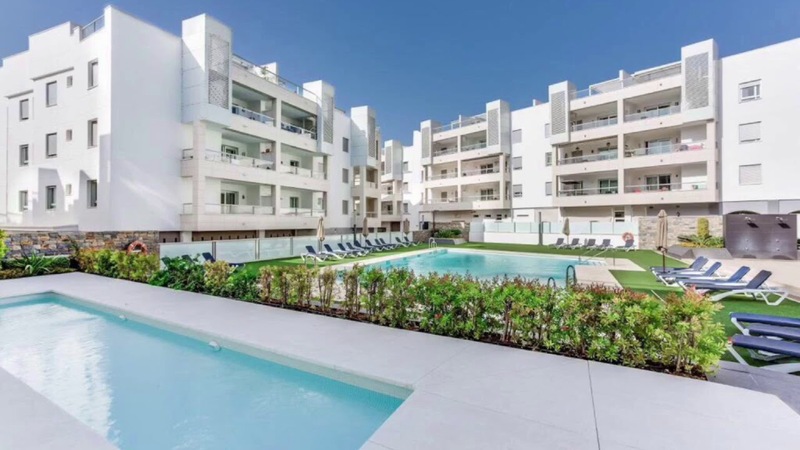 Los Patios de Santa Maria comprises 1, 2 and 3 bed apartments and penthouses, with travertine marble bathrooms, air conditioning, fitted kitchens and underground parking. 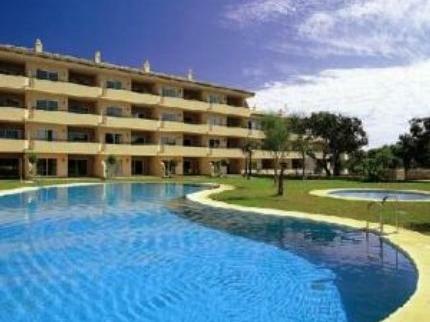 The beautifully manicured gardens boast swimming pools for the exclusive use of residents. 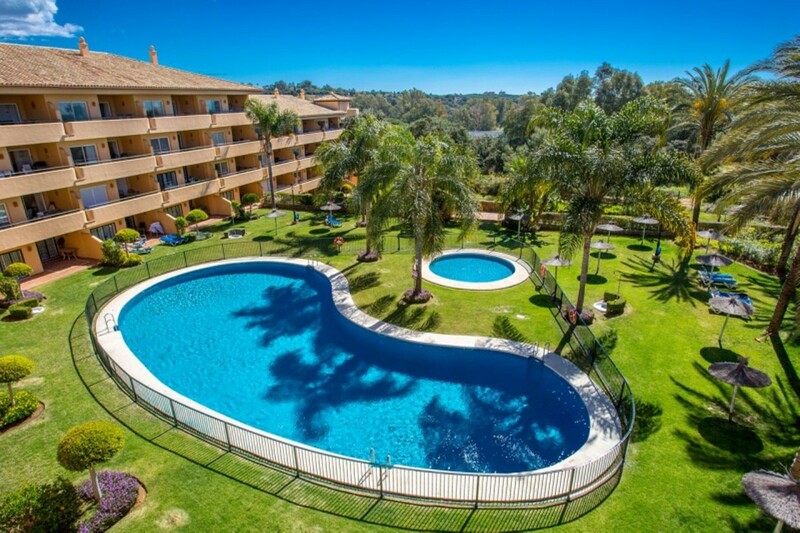 We have access to all available properties for sale in Los Patios de Santa Maria Golf, so check with us for up-to-date availability and pricing.